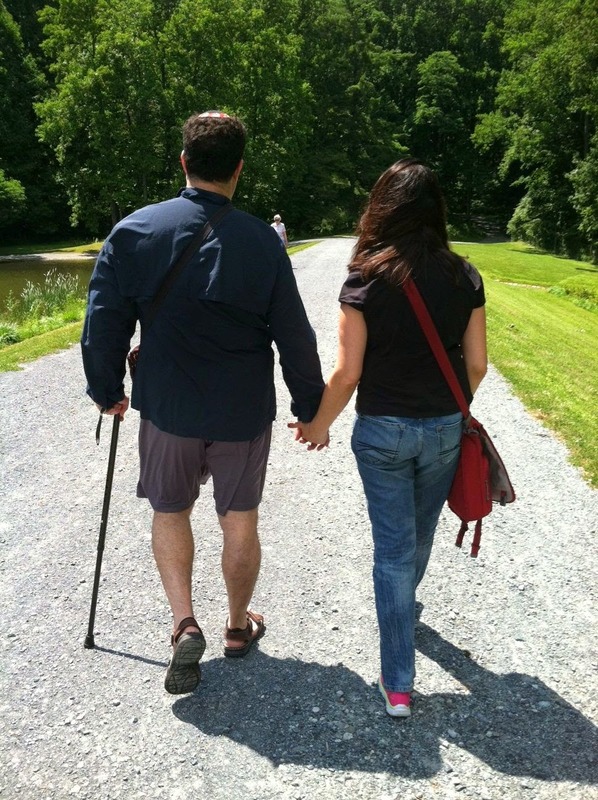 My daughter snapped this photo of my wife and I while we weren’t looking. We both cried when we saw it! Two people, different, but hearts and hands together. Walking into the future, not sure where it is going to take us. Some day we’ll be old, and we’ll look back at all the times. Hopefully, all for the good, but always trying to make the best. We’ll walk off into that sunset sometimes with tears, but always with joy. This entry was posted in aging, Beautiful, Caring, Cry, Future, Hands, Joy, Love, Marriage, Meaning, Sunset, Tears, Together, Trying, Walking. Bookmark the permalink.